You can sometimes tell how good a hotel is by its bar. The ambiance, alcohol selection, food, and service shows you whether the hotel really wants to keep you around and make you comfortable. Some hotel bars are so great that they’re worth visiting even if you’re not staying in the hotel. 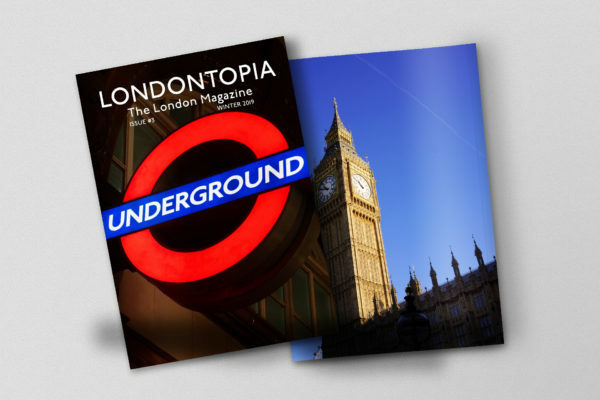 With the magnificent luxury hotels in the city, London is full of equally posh hotel bars that welcome anyone to come in for a drink and enjoy the atmosphere. 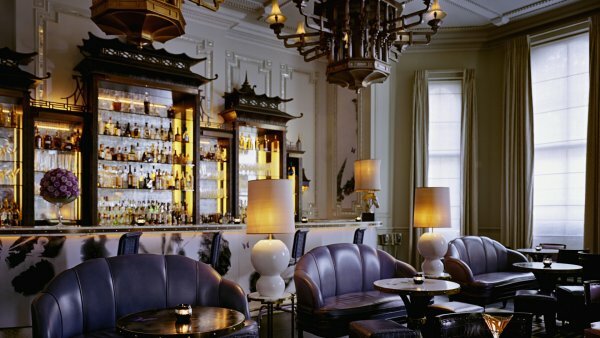 If you find yourself in London, you may want to drop by and discover some of the swankiest bars around. Not exclusively for Americans or named after one, in particular, the title “American” refers to the types of drinks served there. 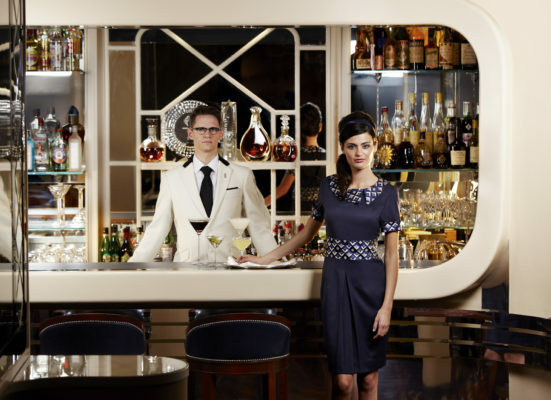 The Savoy has long been known as one of the top luxury hotels in London and, as such, the American Bar has attracted its share of celebrities and historical legends over its 125-plus-year history. Its cocktails are so well known, from the Hanky Panky to the White Lady, that the recipes have bene part of The Savoy Cocktail Book since 1930. Its head bartenders have been some of the most famous names in mixology, including Ada “Coley” Coleman and Harry Craddock. Even today, you can be certain that this historical bar will be serving some of the best drinks in London. 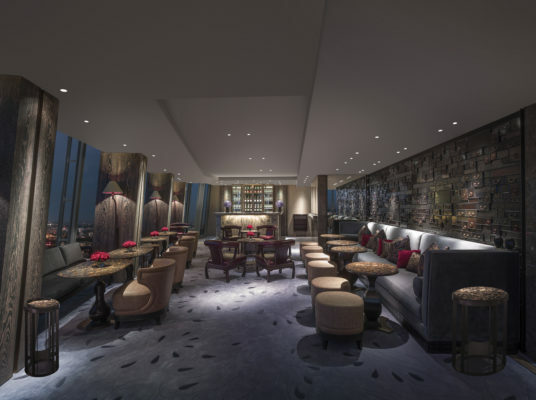 The Shangri-La name may not mean anything on its own (unless you have an interest in myth), but it’s actually the name of the hotel in London’s newest and tallest skyscraper—The Shard. Naturally, this makes Gong’s claim of being the highest bar in London no tall tale. Gong is eager the please and has a cocktail menu to match its lofty ambitions, from the Elixir of Success to the Nothing But Bubbles. 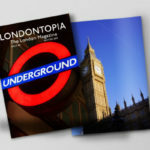 If you’re staying in the hotel, you can earn some sky miles swimming in the bar’s Infinity Skypool that offers views of St. Paul’s Cathedral, the London Eye, and Westminster. Hands down the best view of the city while you’re enjoying a drink. The Punch Room at London’s Edition hotel is one of those bars that makes every list, and we’re no different. 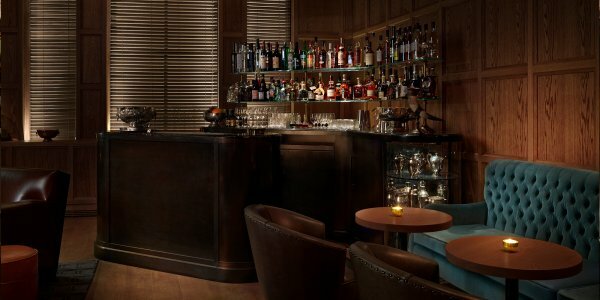 For good reason, this hotel bar is as posh as it is exclusive, a reservations-only establishment filled with oak-panels, plush seats, and unique libations. Before you even have a chance to order your own cocktail, you have to sample the complimentary sherry glass punch of the day, and then try one of their £14 cocktails. If you’re unsure what to have, the bar staff is more than willing to help guide you to the perfect drink. 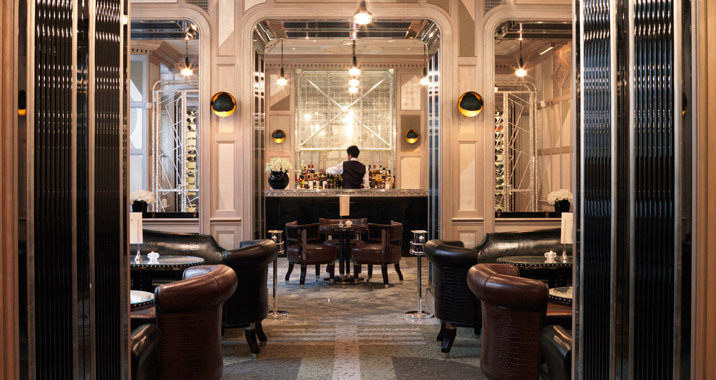 A place that’s made the list of the 50 top bars in the world, the Connaught Bar makes a name for itself through innovative drinks and creative bartenders. Its new-world style is set in a 1920s design, and the bartenders will wheel up the cocktail cart to your table to show off their mixology skills. The price is going to be a little more than other places, but reviews have shown that the bar is well worth a little extra expense. There’s also a preview menu for cocktails the bar is trying out before they add them to the menu permanently. 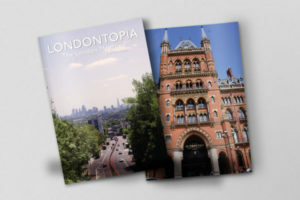 If it’s not your style, though, you can check out the Coburg in the other part of the Connaught Hotel. The Artesian was voted the world’s best bar in 2015, and it isn’t hard to see why. Artesian named itself after the 360-foot deep well under the hotel, and it tries to make itself both classic and original with a cocktail menu that includes the Bobby Burn and the Interactive Garnishing. The bar tries to be on the cutting edge of everything about its drinks, even going so far as to make sure the ice is purer and denser to make it last longer in your cocktail. The atmosphere blends the classic hotel look with a bit of 21st-Century kitsch. Everything about Artesian mixes the old with the new in a way that will please older and younger crowds. Makes ice denser eh? I’d be fascinated to know how they achieve that feat.